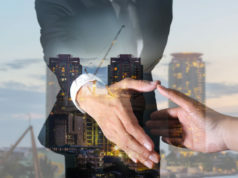 Symantec Corporation recently announced the acquisition of Software Defined Perimeter and Zero Trust Innovator Luminate Security. 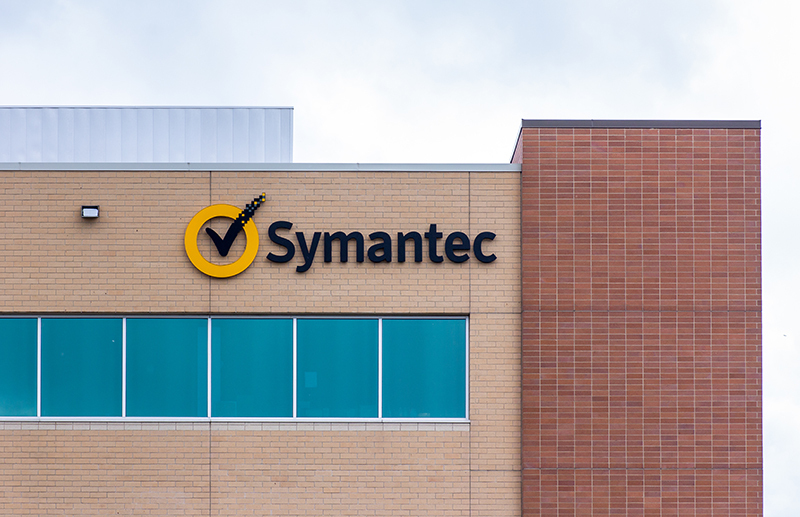 Symantec, better known for its Norton security software suite, stated the acquisition reinforces the company’s leadership in cloud security. Its integrated Cyber Defense Platform combines cloud and on-premises security across endpoints, networks, email, and cloud protecting organizations against evolving cyber threats. Luminate Security, an Israel-based startup, allows security and IT teams to create Zero Trust Application Access architecture without traditional VPN appliances. 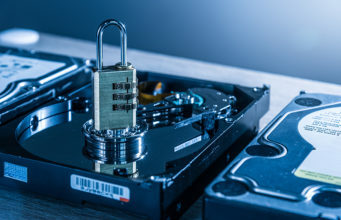 Founded in 2017, Luminate Security claims its technology platform Secure Access Cloud can securely connect users from any device to corporate applications on-premises and in the cloud. The startup says its cloud technology extends the power of Symantec’s Integrated Cyber Defense Platform to users to access the specific applications and resources for which they are authorized. 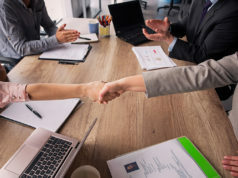 In 2018, Symantec acquired Appthority and Javelin Networks to strengthen its mobile and enterprise security products and services. Appthority offers comprehensive Mobile Application Security Analysis services, including automated app-vetting, app-threat scoring, and continuous app analysis. 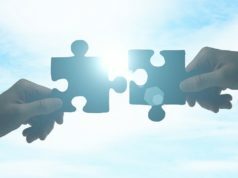 The acquisitions allow Symantec to use Appthority’s technology to analyze mobile apps for malicious threats and defend organizations against Active Directory-based attacks.